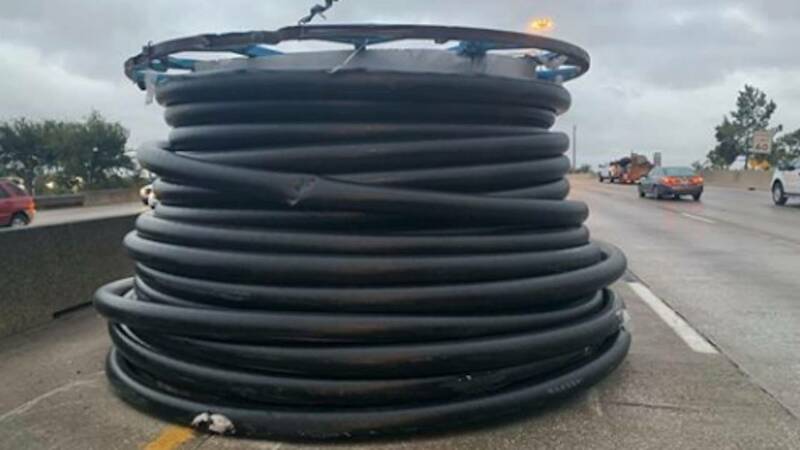 HOUSTON - For the second time in less than a month, Houston drivers have had to deal with a giant spool on a major interstate. According to KPRC-TV, the driver of an 18-wheeler smashed into a bridge on Interstate 10 on Monday and the truck lost its cargo, two giant spools, which weigh about 18,000 pounds. The spools landed flat and caused a traffic nightmare for hours. 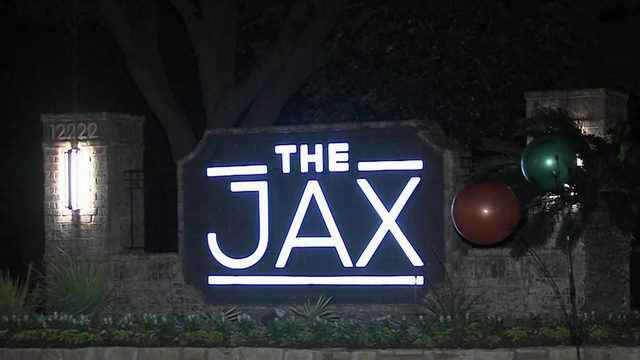 Houston police cited the driver for his load being over height, but the accident occurred at the same bridge as the previous incident. In the first incident, the giant spool got loose from a flatbed truck and rolled down the highway before coming to a stop. Thankfully, no injuries have been reported in either incident. Houston police and the Texas Department of Transportation are investigating the accidents.